ClaimVantage was able to create a single, integrated platform for all claims and absence management support. The cloud-based system provides a complete view as claimants progress from one type of leave to the next, allowing us to provide timely and accurate claims status to clients. This powerful tool is the heart of the claims operation, supporting our product, sales and customer service teams. Symetra was looking to create competitive differentiation in its group life and disability income (DI) business through a streamlined claim and customer service experience. 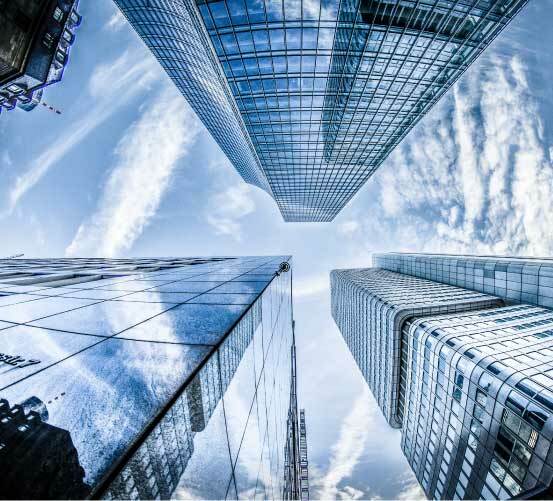 Symetra selected the cloud-based IDAM platform from ClaimVantage to automate insurance claim processing and absence management. 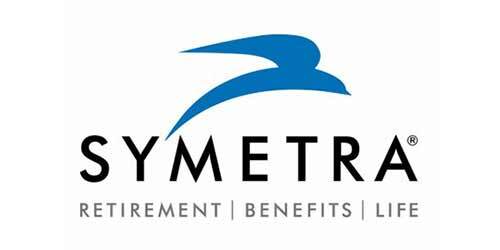 Symetra needed a system that delivers fully integrated claims and absence management support, including life, disability, waiver of premium, absence, and accidental death & dismemberment insurance claims. And the system had to be up and running quickly. Integrated claims and absence management support to employers and employees. Administration of all claim types for group life and DI operations. Assistance to both claimants and employers through self-service and push technology. ClaimVantage installed a cloud-based solution with integrated group life, disability, and absence claim management capabilities, allowing Symetra to manage multiple products and streams of work through a single system.